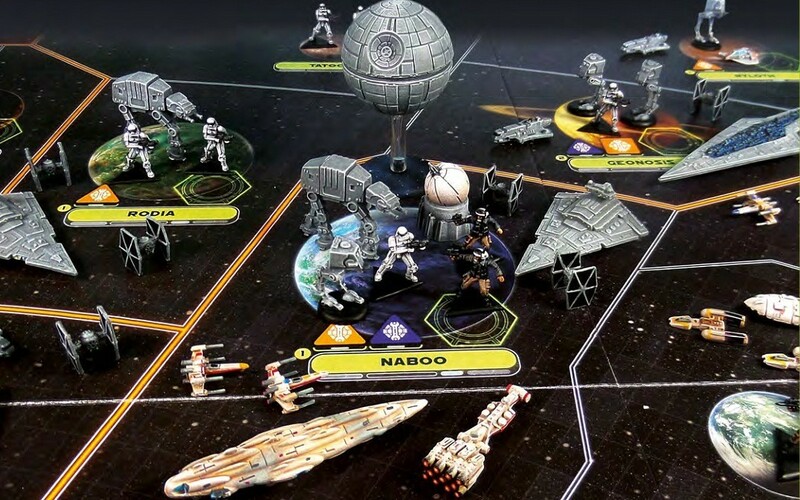 I’m going to walk you through painting the models found within Fantasy Flight Games’ Star Wars: Rebellion. 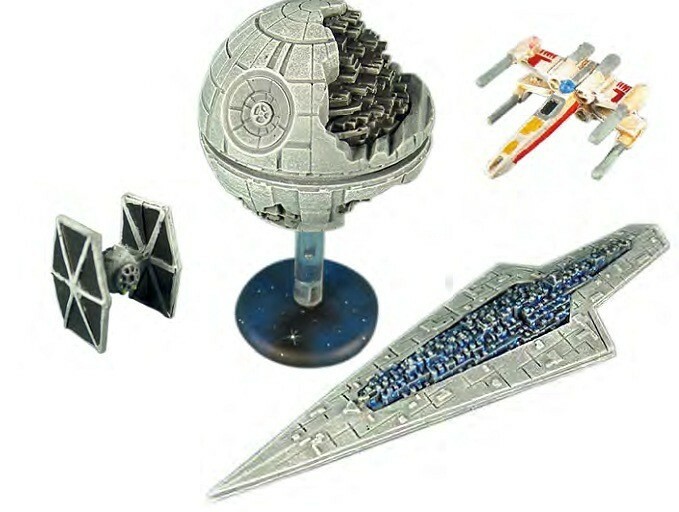 Coming from one of the leading tabletop companies, the models found within the game are of great quality, recognisable and certain to please fans of the films. The game comes with a bucketload too: 153 in total! From stormtroopers to AT-ATs, there are 16 different sculpts - 17 if you count both the completed and under-construction Death Stars separately - providing a great variety. Don’t get me wrong, they’re nowhere near as detailed as what some of the bigger miniature companies can do, but they fill the role required perfectly. Undercoating is one of the most vital components of painting any miniatures. It not only gives you an excellent base for further coats to adhere to - it can also speed up and change the way you paint certain figures. For this guide I undercoated certain elements of the game in white and black, based on how I would be painting them later on. In the end this will help speed up the painting process and give a superior finish. The components I undercoated in black consisted of the Death Stars, Super Star Destroyers, Star Destroyers, Gozantis, TIE fighters, AT-ATs, AT-STs and Rebel shield generators. The components I undercoated in white consisted of the Mon Calamari cruisers, Corellian corvettes, Rebel transports, X-Wings, Y-Wings, snowspeeders, ion cannons, Rebel troopers and stormtroopers. For the most part the Rebel and Imperial forces from the game have the same beginnings on the painting table, providing a cohesive scheme across the whole force and a universal colour that makes up most of the model. This is a great time to practise the art of batch painting. Batch painting consists of applying each stage on the guide below on all the appropriate models at the same time, before progressing to the next stage to do the same again. 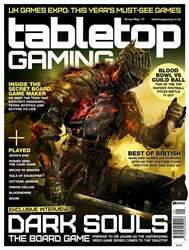 All of the models that were undercoated in black all started with the following guide. For some, like the AT-AT and the Death Star, this is all that was required to complete them.